Facilities Rentals - Sun City, Arizona - The Original Fun City! 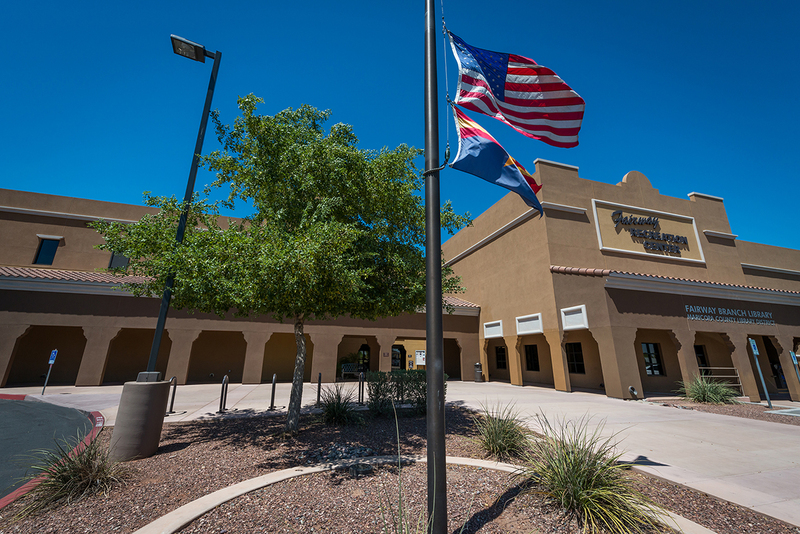 Recreation Centers of Sun City, Inc. has several facilities rentals, including meeting rooms, social halls and venues available for rent to RCSC cardholders and area organizations. The above links provide information on rates for RCSC Cardholders and Non-Cardholders, as well as information on setup of the rooms, and specific information on weddings and receptions. If you are interested in facilities rentals, contact the Clubs & Activities Office to make a reservation. The Clubs & Activities Office is at Lakeview Recreation Center and may be reached at 623-561-4660 or email to scheduling@suncityaz.org. All rental requests for commercial organizations or groups wishing to sell products or services must be approved by the RCSC Board of Directors. RCSC reserves the right to terminate or reschedule all activities as necessary to schedule priority events. *Please Note: All fees are subject to change with or without notice.